Entrepreneurs are critical to economic recovery and renewal — they are creating opportunity today and providing role models to change the hopes and aspirations of a new generation. By reigniting the Greek entrepreneurial spirit we can unleash a wave of innovation and creation, slowing the “brain drain” of young professionals by giving them a reason to stay in Greece and transform ideas into successful businesses. The Hellenic Investment Fund is an impact investment fund targeting a “double bottom line” of investment returns and job growth. The fund will provide growth equity to small and midsized companies that are the backbone of the Greek economy and whose success is critical to fueling its recovery. Many THI board members are anchor investors, but it is a standalone, for-profit fund and THI will have no management or investment authority. 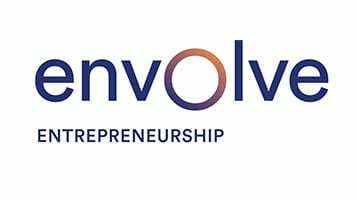 “Envolve Greece” (ex- “Hellenic Entrepreneurship Award”) has granted over $5 million of interest-free funding to 19 promising Greek startups representing 14 different business sectors. THI is the sole sponsor of the “Venture Garden” program. Through this program over 415 ideas have been helped to grow to businesses, working with 706 participants and a vast network of mentors and invited speakers. The program has also visited the cities of Kavala, Korinthos, Kalamata, Heraklion, Patras, Kozani, Xanthi, and Volos. THI’s “ReGeneration” program is a joint program with The Coca-Cola Company launched back in 2014. It has created over 700 paid placements working with 300 Greek companies. “ReGeneration” has been awarded as the top Youth Employment Initiative in Greece with over 80% of the placements getting a contract extension or hire. THI’s “Venture Fair”, held every summer in Athens, has worked with 55 promising startups helping investors from around the world to meet and support Greek entrepreneurs seeking Series A/B investments. 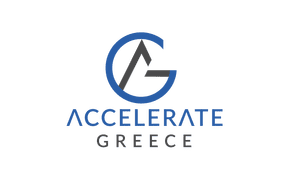 THI has supported Greek startups attend the “Accelerate Greece” program. “Accelerate Greece” is a week-long program in California designed to support entrepreneurs in Greece accelerate the growth of tech companies. The program which is held at the Eureka Building in Irvine California includes workshops, breakout sessions, mentorship, networking and pitch opportunities to investors. 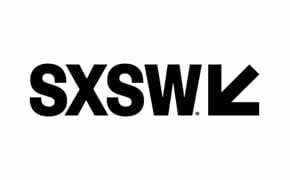 For a fifth consecutive year, THI is funding the Greek mission to “South by Southwest (SXSW)” Interactive Festival in Austin, TX. THI is partnering with the US Embassy in Athens helping teams raise millions of dollars from investors in the States, create partnerships and increase their client base. 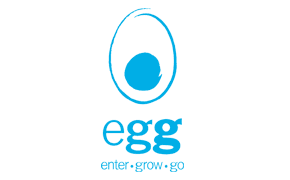 THI has supported the “Egg enter grow go” business incubation program offering $150,000 of prize money. 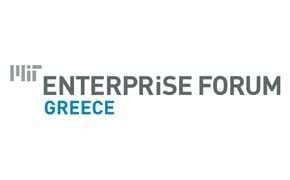 THI is a supporter of the “MIT Enterprise Forum” in Greece helping the organization inform, connect and coal technology entrepreneurs in Greece. THI is supporting “Junior Achievement Greece” for three consecutive years. We are helping almost 2,000 students from over 100 Greek public and private schools to become familiar with the concept of entrepreneurship by building their own virtual companies and compete in a nation-wide competition. 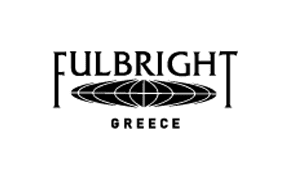 THI is supporting “Fulbright Greece”, the premier international educational program in the world in an effort to provide young and talented students as well as educators with world-class access to training and education.